A recent study found that bariatric surgery can be beneficial for not only the patient, but the patient’s family, as well. 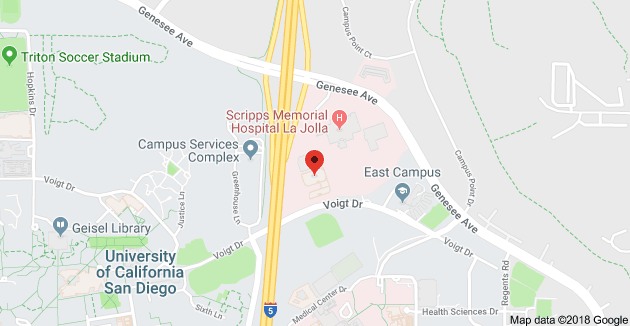 Researchers from Stanford University recorded metrics on family members of gastric bypass patients before the surgery and then again one year post-surgery. The study consisted of 35 patients, 35 adult family members and 15 children. Weight, exercise and eating habits were collected and recorded. Before surgery, 60% of the adult family members and 73% of the kids were obese. The researchers found that the adult family members lost an average of 3.4% of their body weight a year after the surgery. This figure is comparable to results from a structured diet program. In addition to the weight loss, family members reported that they had better control over their eating habits, with less emotional eating and less alcohol consumption. Obese children of the gastric bypass patients seemed to slow down their weight gain, with lower BMIs than expected based on their previous growth. Additionally, more exercise was reported by all family members–adults and children. Because obesity is often a disease shared among families, it is encouraging to see that surgery can have a positive impact on the health of the family as a unit, and not just the patient. Many of our patients have reported similar beneficial effects on their family members, and in some cases we have even operated on multiple members of the same family. 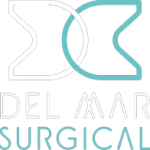 The Olde Del Mar Surgical Team believes that weight loss surgery may be the best chance of improving the quality, and perhaps the quantity of life itself for people suffering from severe obesity. You can learn more about our weight loss surgery process and procedures that we offer by visiting our website.